Tilicho Lake and Thoroung-La Pass trek is for those who would like to combine adventure with a pilgrimage to the sacred Tilicho Lake and holy Annapurna. 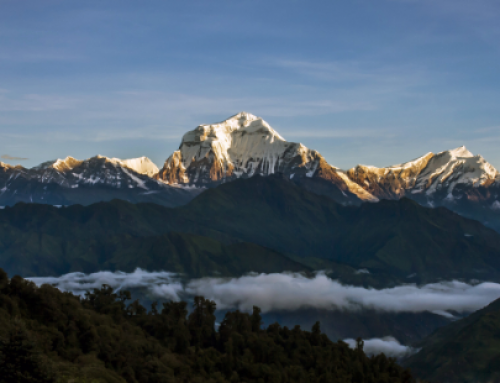 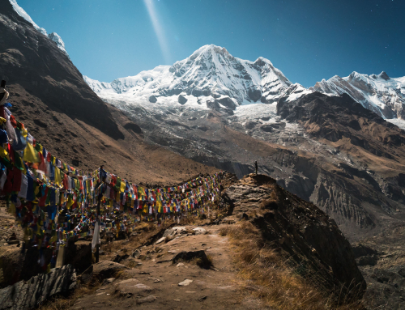 Hindu people worship Tilicho Lake and Kagbhusundi Lake and revere Mount Annapurna and Gangapurna as the Goddess of the Grain and Goddess of Water respectively. 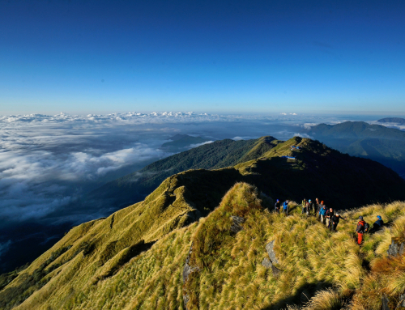 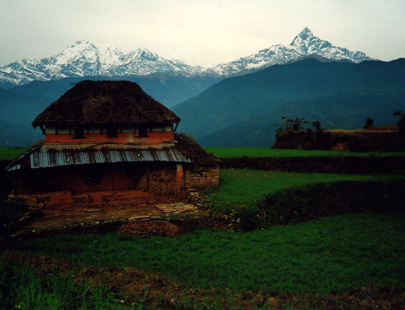 The trek offers ample opportunity for the great cultural experience together with breathtaking mountain views. The hike to Tilicho Lake and the trek over the Thoroung-La Pass are physically challenging and adventurous.